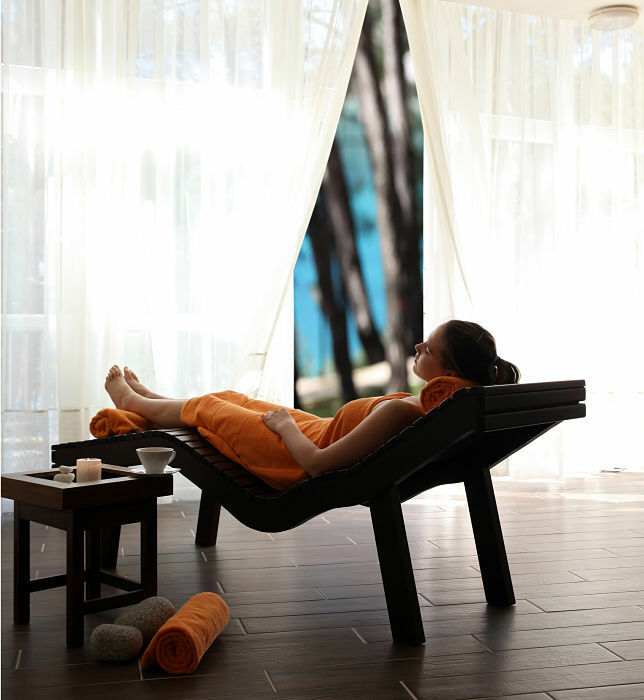 Anassa is located at Akamantos Avenue, Latchi, 8830 Polis, Cyprus. 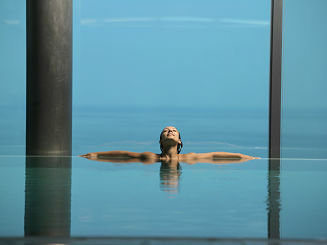 The hotel is 63 kilometers away from Paphos Internationa Airport and 55 kilometers away from the Paphos Harbor. 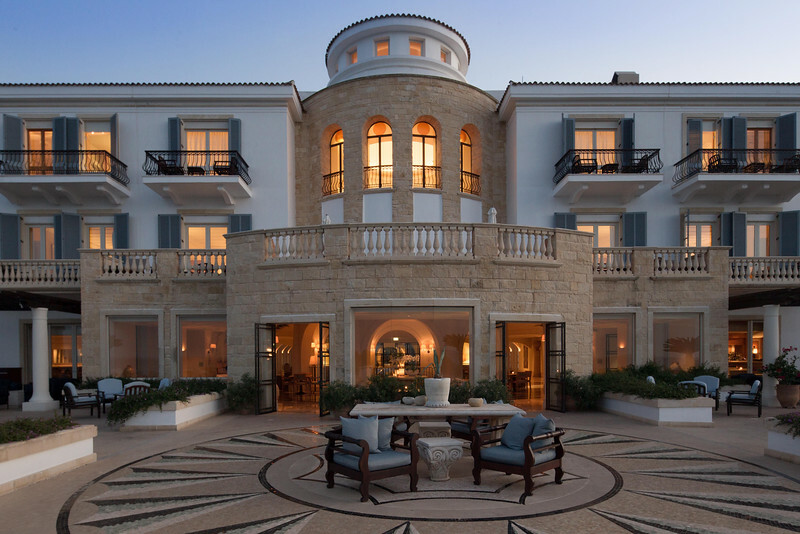 The Anassa Hotel is the flagship of the Thanos Hotels, a company that also owns and operates the two sister hotels, the Annabel and Almyra in Cyprus. 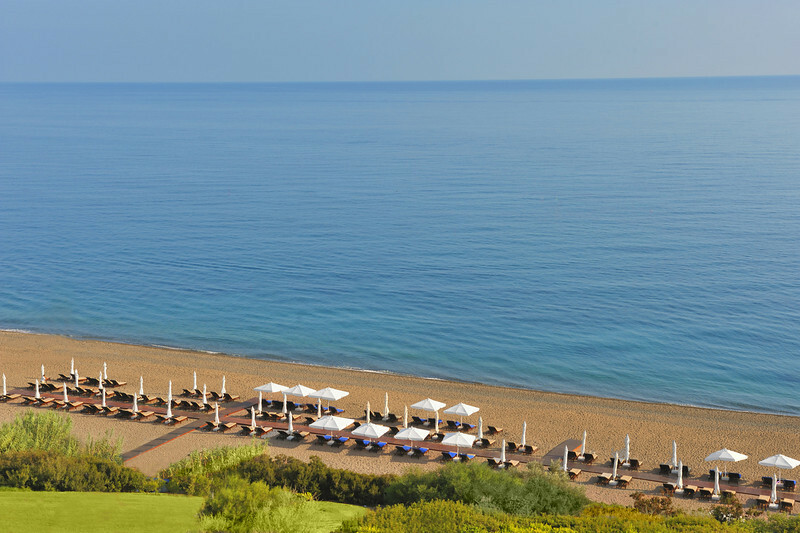 The hotel is about 3 kilometers away from the Latchi Airport, and is very near Paphos’ cleanest and longest beach, the Asprokemnos Beach. 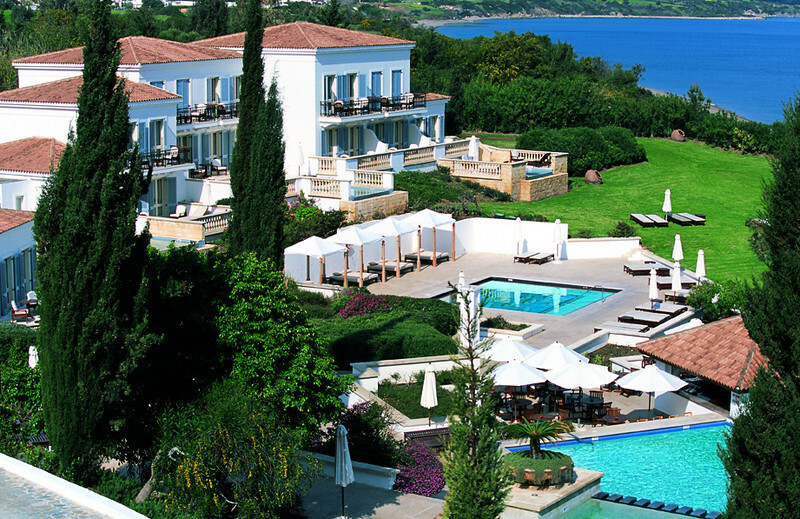 Anassa has a total of 169 units; some are in the main building, and the others are scattered on the landscaped lawns. 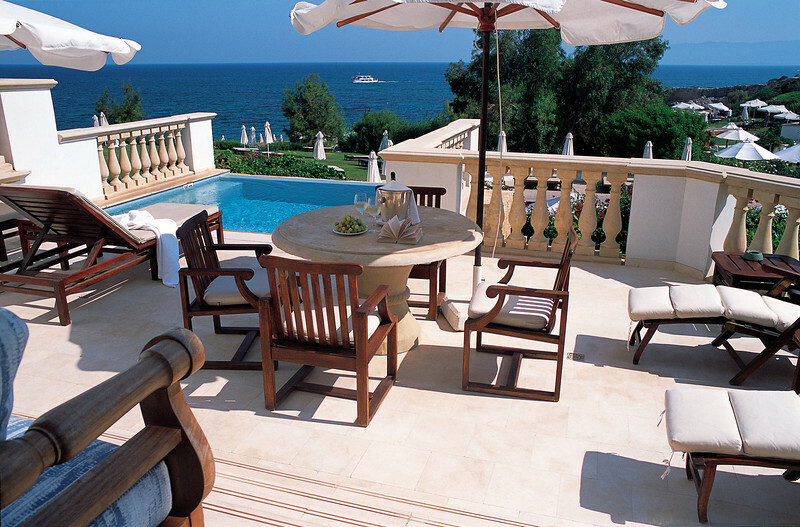 The terraces with terra cotta tiled roofs offer multiple views of the gardens, the beach, and the town beyond. 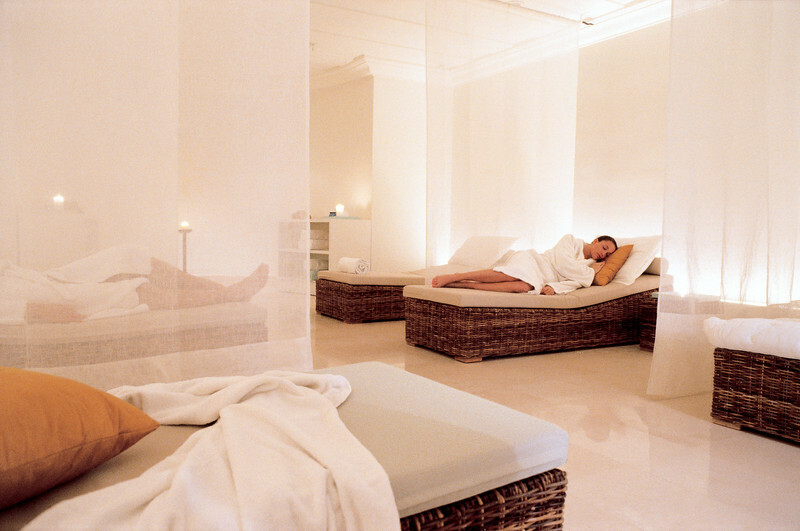 The Thalassa Spa at Anassa provides treatments that use the rejuvenating and restorative elements of the sea. 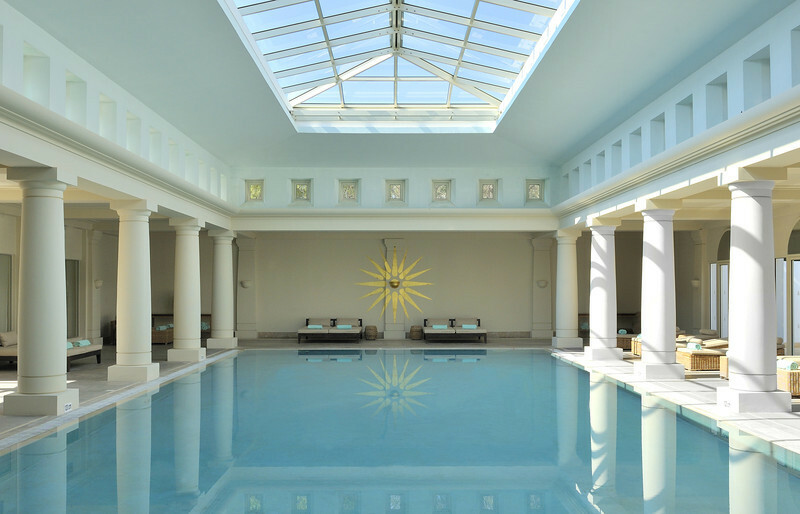 Junior Suites have a measurement of 53 square meters, some of which can be within the Anassa Hotel and the others are in the gardens. As in other smaller suites, sea views can also be enjoyed. Junior suites have a lounge area, and some rooms can interconnect with Garden Studio Suites. 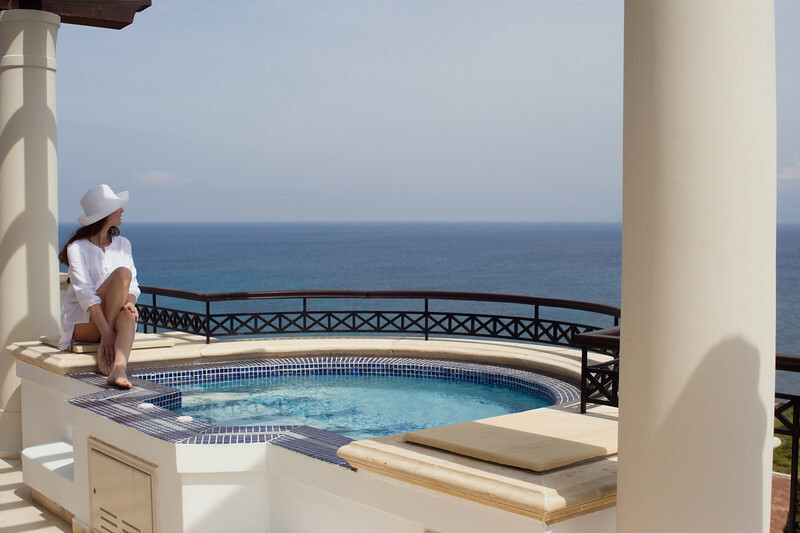 Junior Suites with Private Pool are just like the Junior Suites with the addition of a pool. 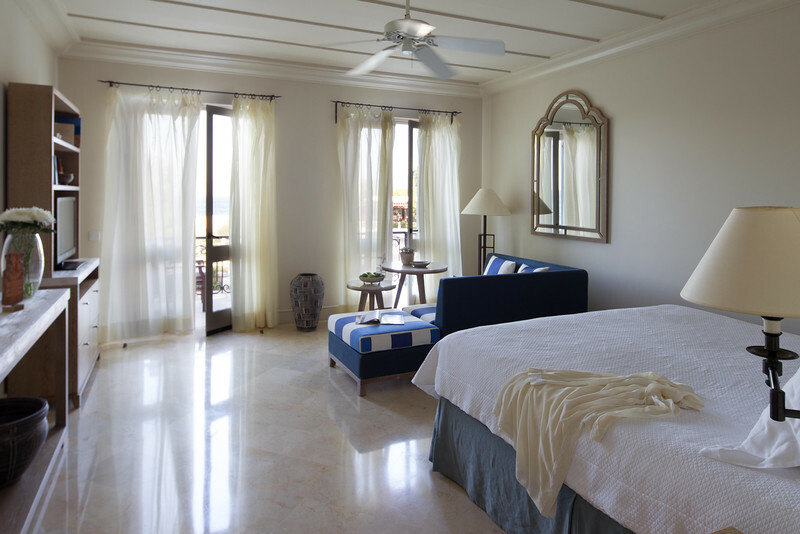 Garden View Rooms are located in the main building and measure 41 square meters. 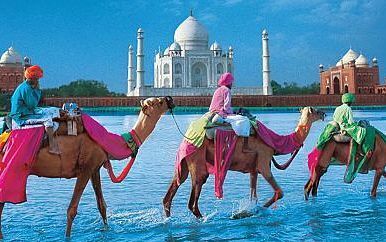 The cool Mediterranean style and the offered views across the gardens are among the items that attract guests to make a booking. 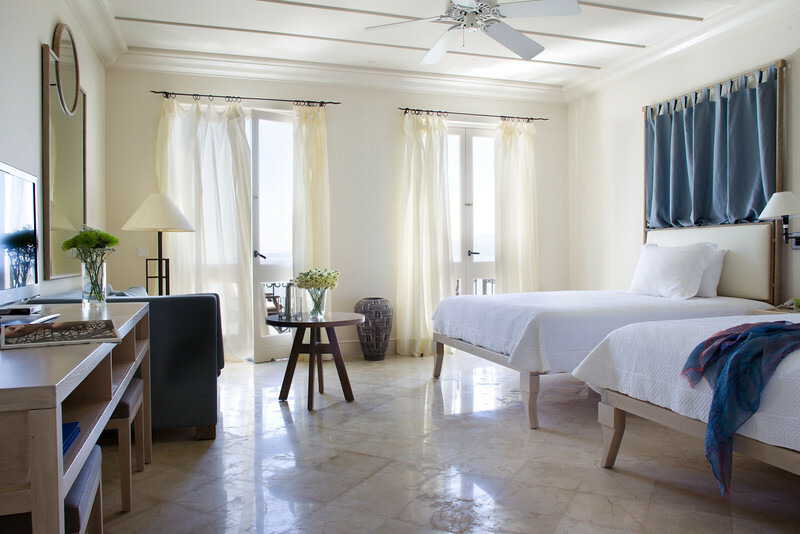 Some of the room features are air conditioning, radio, satellite TV, a mini bar, telephone, separate shower, bath tub, hair dryer, and a terrace or balcony. Studio Suites measure 47 square meters and are also in the main building There is a lovely sea view and a lounge area, and also interconnecting suites. Adult supervision is required for kids in the balcony of these studio suites. The suites upstairs have nice touches consisting of magnetic catches for the windows going to balcony, and automatic lights in the room closets. Garden Studio Suites measure 49 square meters. These are located in the gardens in groups of residences which are traditionally designed. 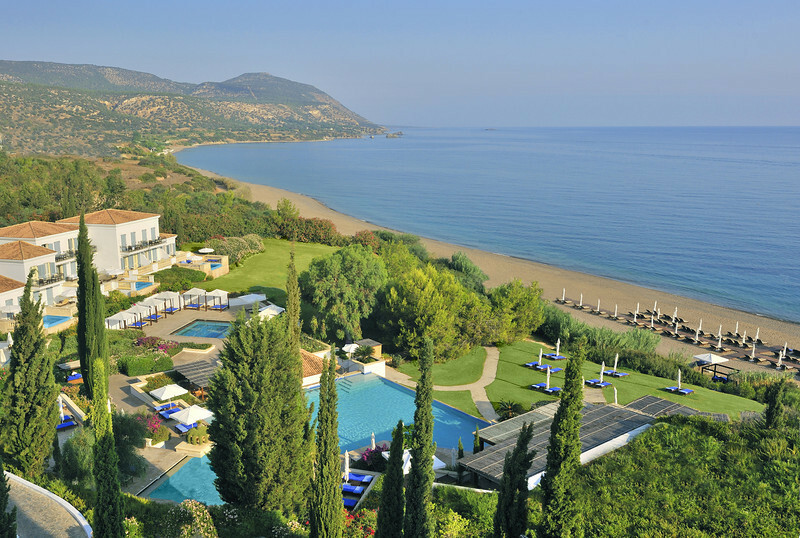 You can enjoy the views over the coastline of Cyprus. 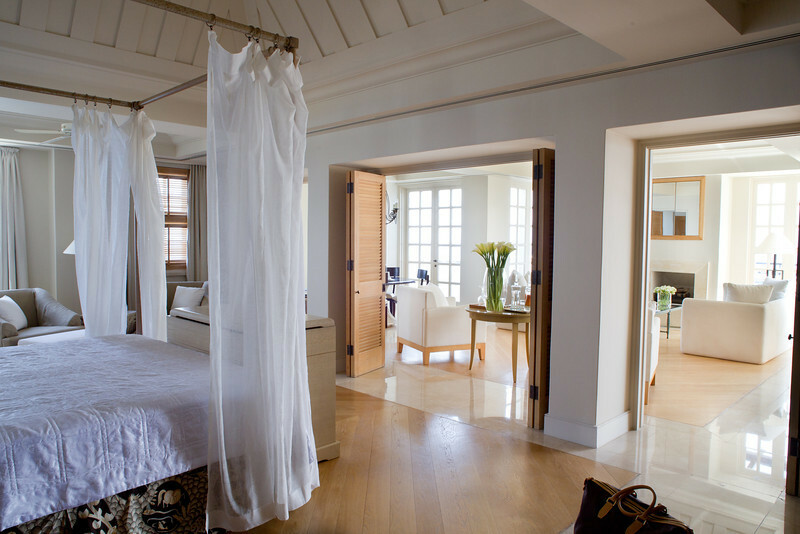 Options for interconnecting rooms are available in Garden Studio Suites. Amphora is a casual dining room that is open for breakfast and dinner. The restaurant has live cooking stations. Also available are a la carte and children’s menus. You can dine in the terrace and enjoy a view of the sea during the summer months. 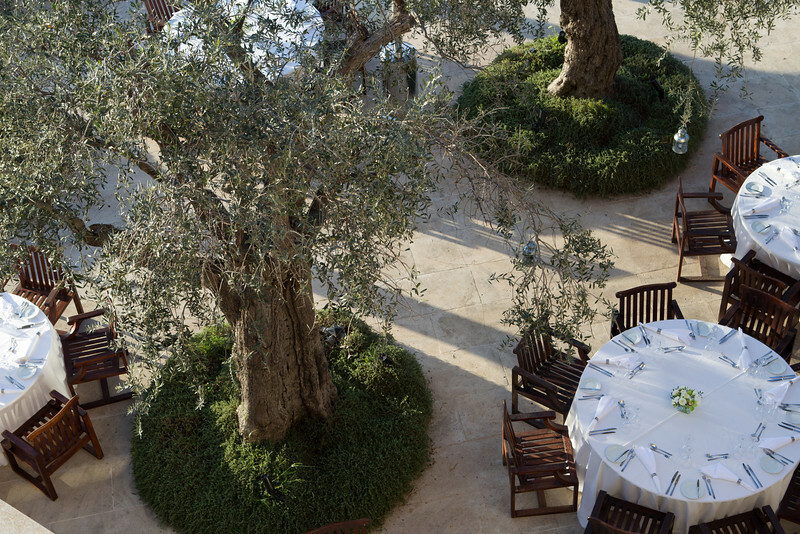 Basiliko is the signature restaurant of Anassa Hotel, and serves only adults. 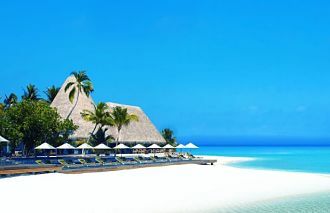 It is a perfect setting if you are looking for a romantic dinner. The delicious cuisine offered here used techniques based on Asian cooking with Mediterranean flavor. Helios is a fine dining restaurant that serves dinners, offering mostly French cuisine. Guests may opt to enjoy their meals during the summer months. 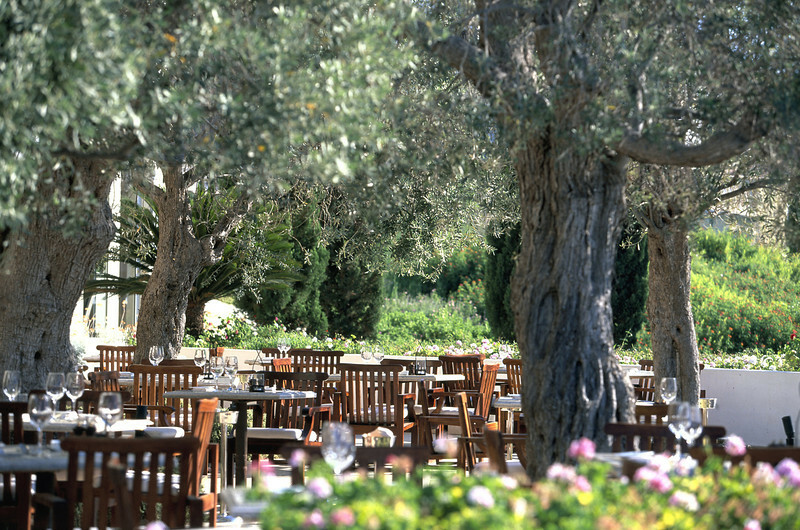 Pelagos is open for lunch during April to November and dinner during May to October, depending on the weather. 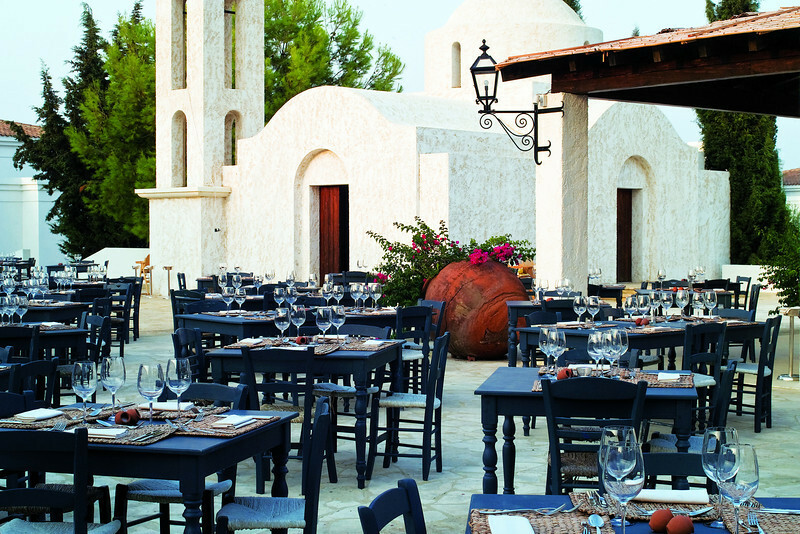 The restaurant offers Mediterranean and Cypriot cuisine. There is a selection of salads, pastas, and fresh local sea food.